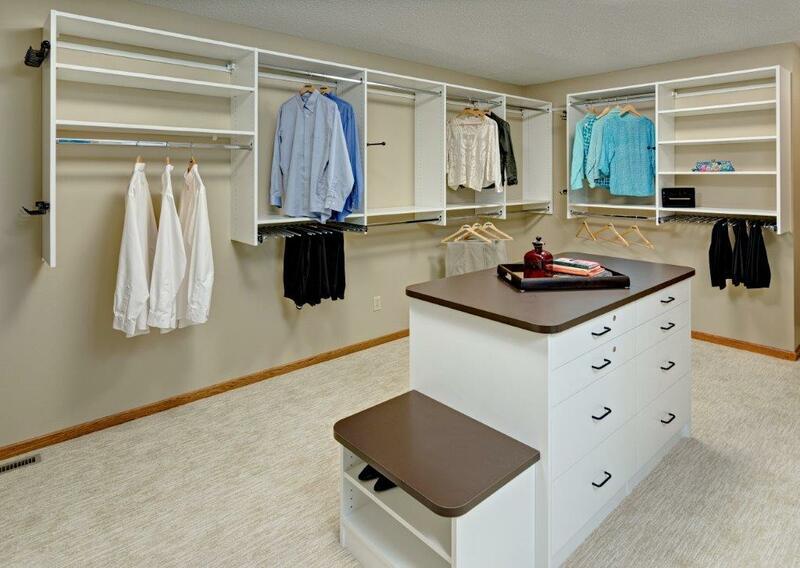 Many homeowners without a master bedroom walk-in closet have found a creative solution to creating the closet they’ve always dreamed of, transforming a spare bedroom into a closet! 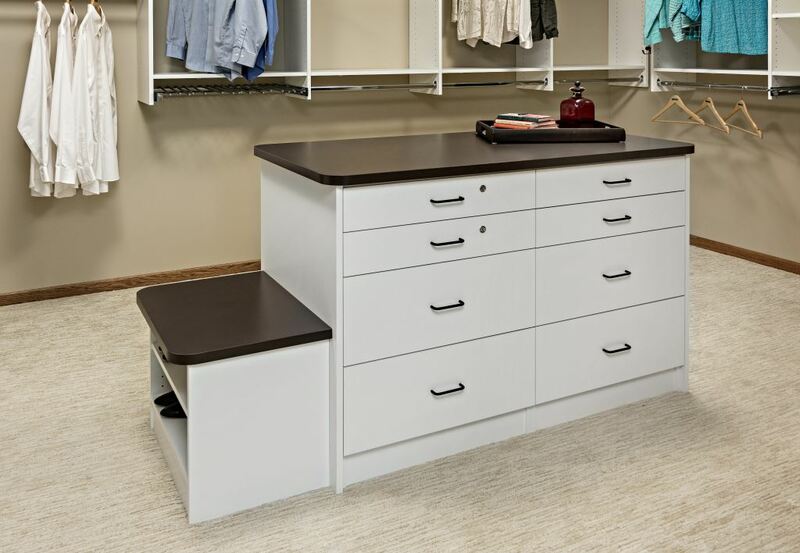 Annexing a spare bedroom next to the master bedroom and converting it into a walk-in closet can be as simple as adding a doorway and a custom closet organization system. Viola! 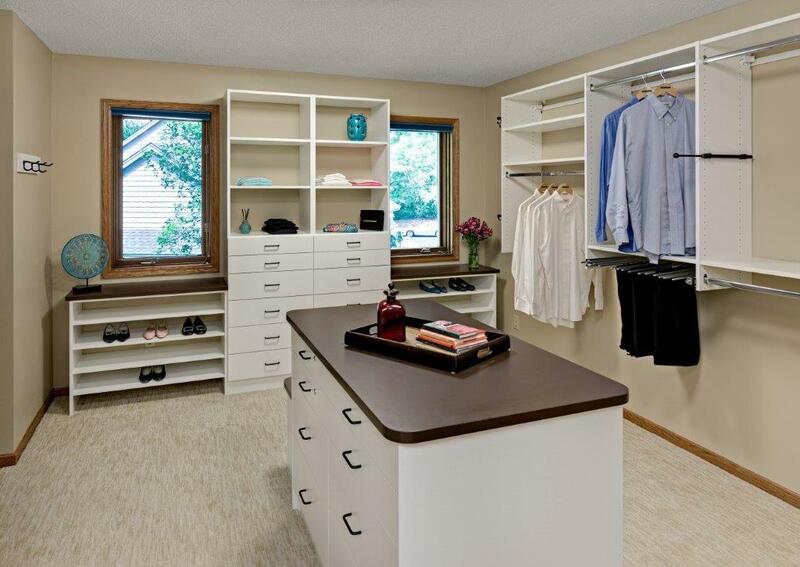 A spacious walk-in closet that adds Annexing a spare bedroom next to the master bedroom and converting it into a walk-in closet can be as simple as adding value to your life and your home. 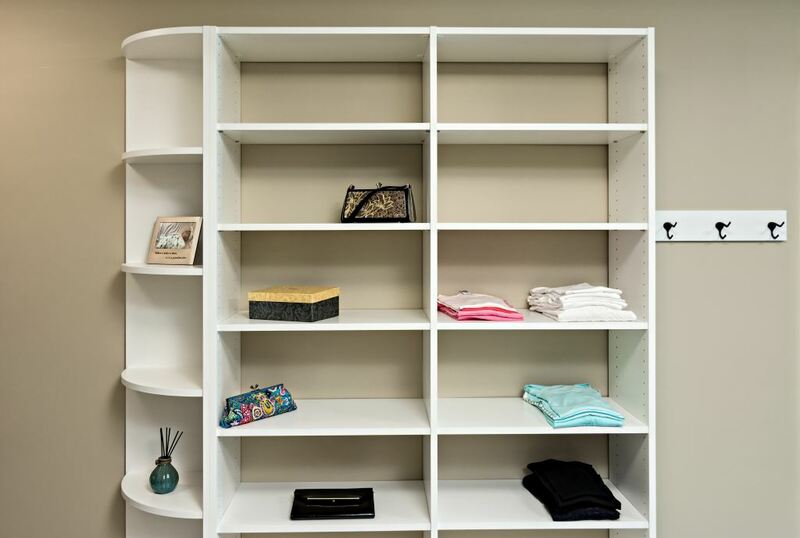 This is exactly what a client of ours did. 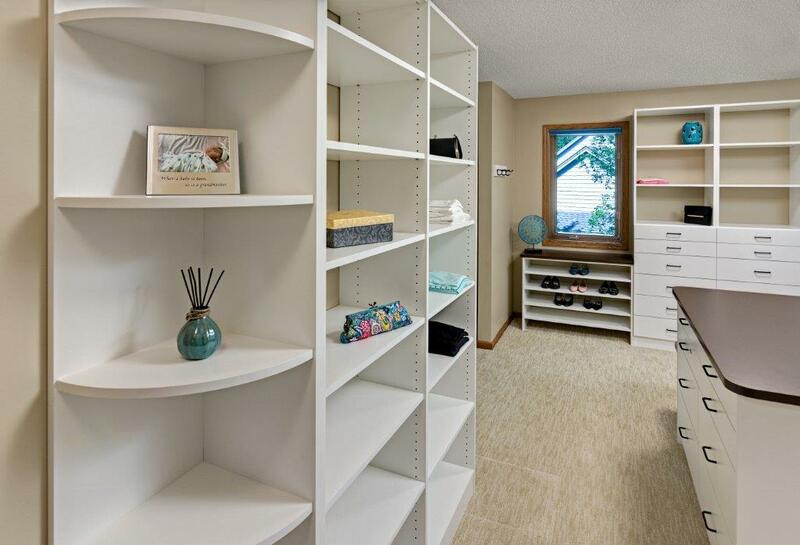 Having lived for many years in their home with traditional reach-in closets and with their kids grown and out of the house, they decided to convert one of the bedrooms into two separate spaces they’ve always wanted, a walk-in master bedroom closet and a laundry room.